Roots: Shallow-rooted to medium-rooted. Profusely branched roots grow both vertically and laterally. Ecology: Prefers open sandy soil or sand dunes. Dormant in summer. Moderately to highly drought resistant. 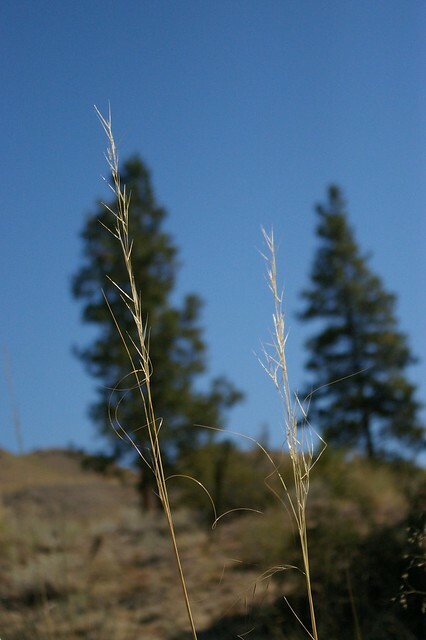 Fire tolerance: Needle-and-thread grass can sprout following fire, if the heat has not been sufficient to kill the underground parts.